A little over a year has passed since we started The Blend, and in that time we’ve happily grown into our name, becoming home to stories and perspectives that together feel like a community in words. We plan to continue growing in breadth and depth, and we’d like you—writers who know how it feels to live between cultures, and who care about telling stories with both heart and critical thought—to write for us. Here’s what we’re looking for: The Blend focuses on personal essays and interviews about mixed-race and multicultural identity, but you don’t have to be mixed to contribute. We interpret “multicultural” broadly: it can mean realizing for the first time that your friend doesn’t really see you, wishing people would recognize you as your mother’s daughter, taking pride in your racial identity even though your mother doesn’t, navigating a racist healthcare system as a pregnant black woman, coming out as bisexual in a family where queerness is taboo, finding community at a grocery store, being a woman of color whose skin is changing due to vitiligo, or taking back the correct pronunciation of your own name. Most important to us is that each piece has a specific focus (beyond the “what are you” question) on a narrative or an idea. We are open to experimental storytelling, but we don’t really publish lists or service pieces. For the best sense of what we do, you can see all the work we’ve previously published here. 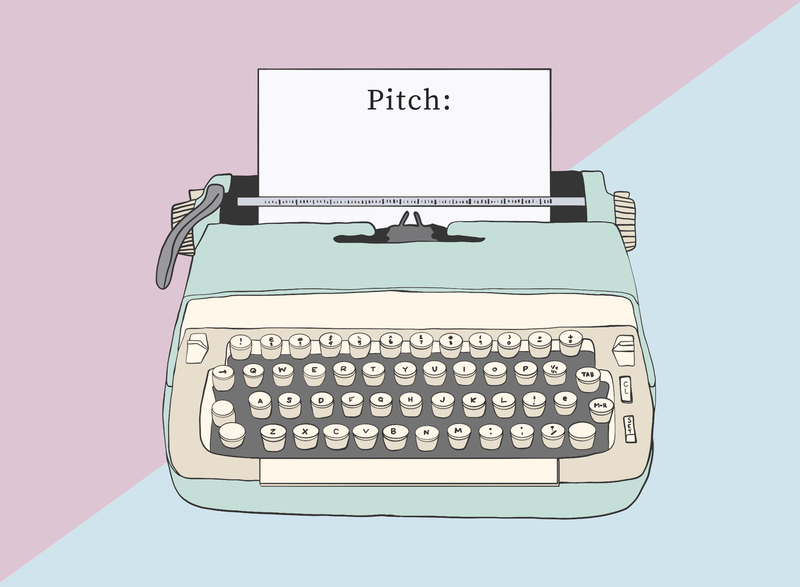 We like essays and profiles to be 1200-1800 words and Q&As to be 2000+ words, but we are also open to longer or shorter pieces—just let us know in your pitch what you’re envisioning. Send your pitches and questions, including information about story rates, to us at theblendhg@gmail.com. In your email, please include a one or two-paragraph summary of your story idea and a writing sample, preferably in the genre you’re pitching. Samples don’t have to be published work. For essays, submissions are okay, too. If you don’t hear back from us within a couple weeks, feel free to follow up. We’ll keep this post updated with any changes we make over time, so you can bookmark it and share it with your writer friends. We look forward to hearing from you.